The Nobanno Restaurant was previously called the Raj Palace and opened in 1998 on its present site in the Bishopsworth area of Bristol. The restaurant, which is fully licensed and air conditioned, can seat 50 people and has recently undergone a complete refit and given a modern stylish interior. 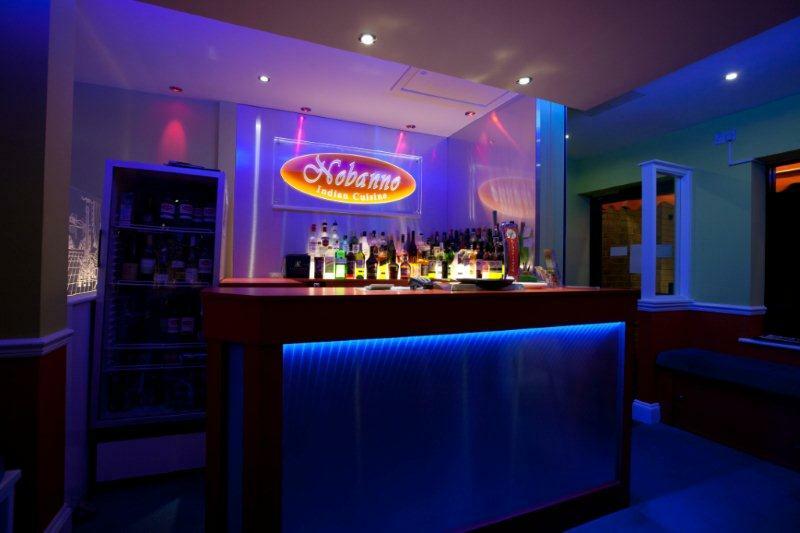 The staff and chef are from Bangladesh and Nobanno prides itself on making all its customers welcome and providing genuine Indian food which stands on taste. It also pays particular attention to detail, striving to meet and surpass food and safety regulations, and has a number of local authority and hygiene certificates, including the Institute of Public Health HACCP award. The restaurant also has a popular take-away service with 10% discount on all orders over £8.95.